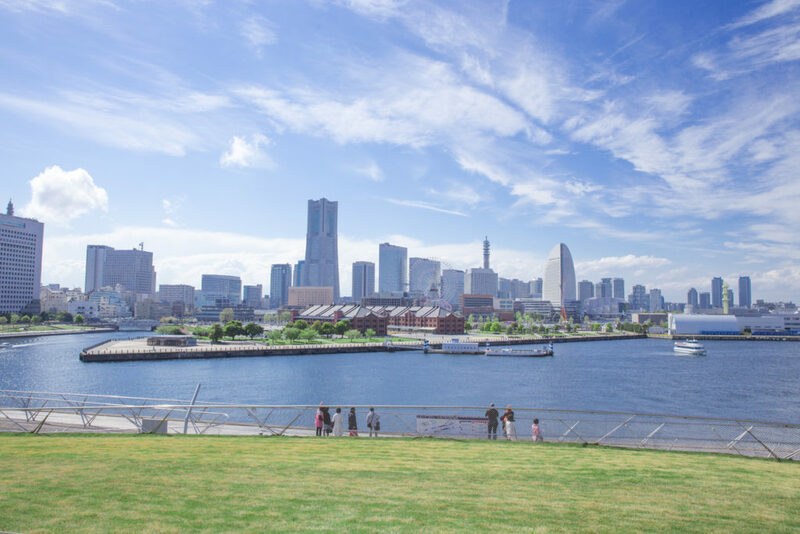 From sightseeing to shopping to international dining to simply taking a deep breath of fresh air and standing against the ocean breeze, Yokohama is the city that appeals to all your five senses. Just under an hour on the subway from central Tokyo, the port city Yokohama is a welcome break from the busy streets of the capital with its relaxed environment, wide open spaces, and a harbor-side where it’s almost too easy to lose your worries and stresses as you stroll or cycle along. 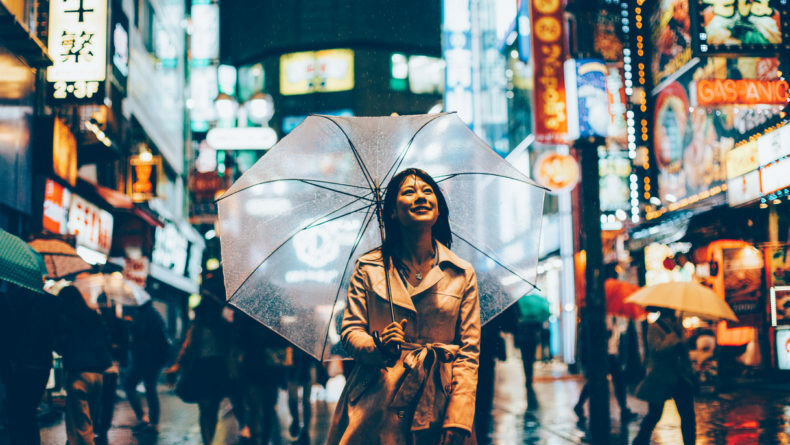 Whatever your purpose of visit is — from sightseeing to shopping to fancy eating or street food and chat along the ocean — Yokohama has more than enough to keep you busy. With the biggest and most celebrated Chinatown in East Asia (aside from China itself, of course), there is also a surprising amount of varied and inviting culture, food, and history here to explore. As a kind of quiet sister city to Tokyo, Yokohama is a fantastic place to visit and get to know. Neighboring Kamakura, (another great day-trip from Tokyo), Kawasaki and Tokyo, Yokohama is the capital of Kanagawa Prefecture with a population of 3.7 million (the second largest in Japan after Tokyo) and is a city that has one of the most culturally varied and exciting histories of any city in Japan. 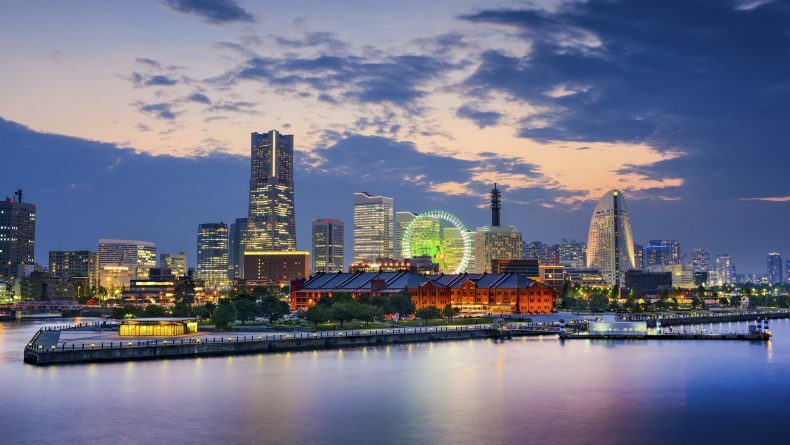 Once a small fishing village, Yokohama’s roots in trade, fishing, and naval practices has made it one of the major commercial hubs of Japan. The city has been used for trade for centuries — with silk being one of the major traded goods. It was established as the city of Yokohama in 1889 through the amalgamation of Kanagawa and Yokohama and although many people imagine Osaka as the second largest city in Japan, Yokohama actually took over due to a huge increase in population after 1960. Recently, Yokohama has been thriving with development and opportunity with the major urban development of Minato Mirai 21 in 1983, the first public operation of Maglev train in Japan in 1989, hosting the Fifa World Cup in 2002 and now, most recently, serving as one of the 12 cities to host the Japan Rugby World Cup 2019, kicking off this September. 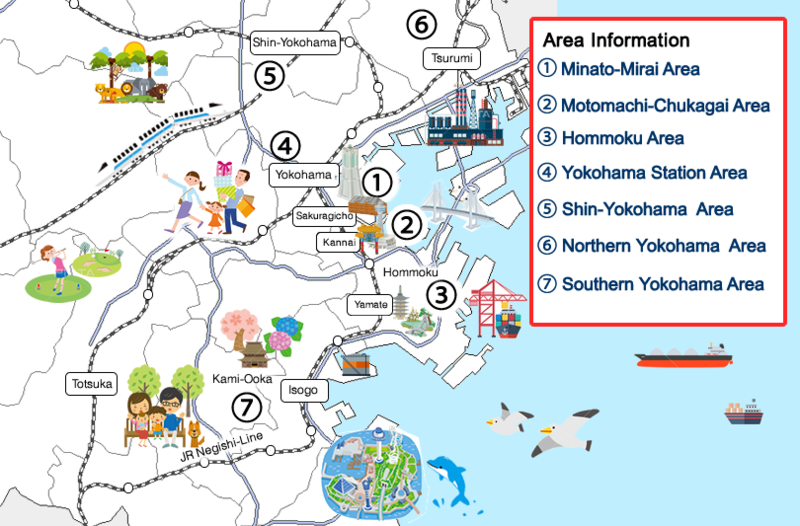 Yokohama is separated into seven key areas, each with its own attractions and must-see places: the historic waterfront Kannai, the harborside Minato Mirai, Motomachi-Chukagai (Chinatown), Yamashita Park, Sakuragicho/Yokohama station, and the Yamate and Motomachi (Hommoku) districts. There is also the Shin-Yokohama area, mostly popular because the shinkansen (bullet train) stops there. Don’t let this overwhelm you, however, the subway makes it very easy to get around and most attractions within each area are within walking distance of each other. Minato Mirai 21: Although wonderful in the day, this urban harborside area just outside Minato Mirai station really comes into its own at night with its dynamic view of skyscrapers and the symbols of Yokohama like the Landmark Tower, a 296-meter skyscraper filled with shops and dining, Queen’s Square, the Nippon Maru Museum Ship, and the massive Ferris wheel Cosmo Clock 21 are all illuminated beautifully against the water. 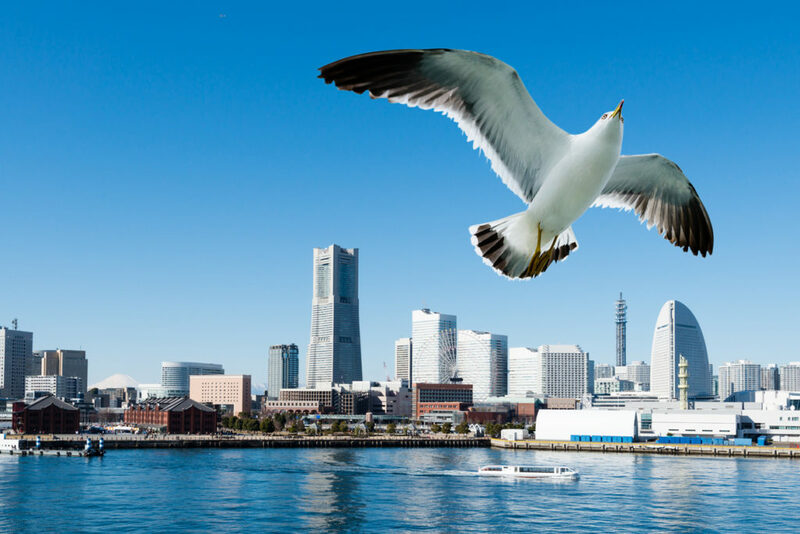 You can also get an amazing bird-eye view of the area from the Sky Garden in the Landmark Tower or visit Osanbashi pier to get a great shot of the whole Minato Mirai skyline from below. 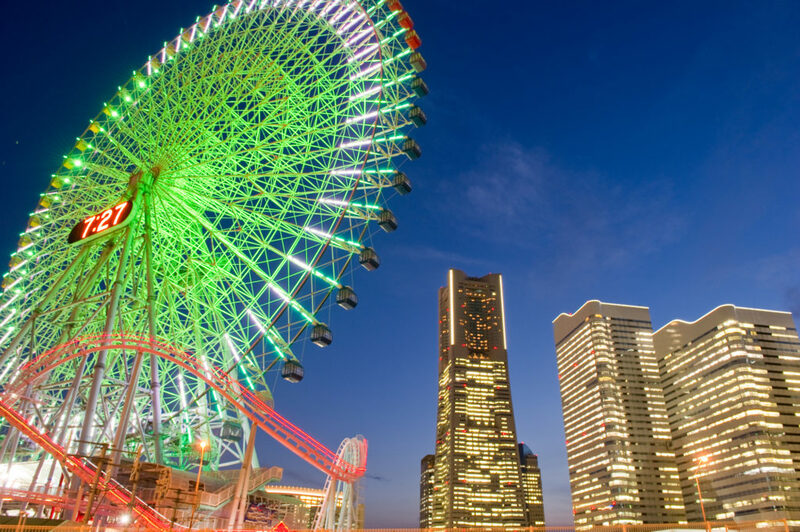 Yokohama Cosmoworld: Within Minato Mirai 21 you’ll find Cosmoworld, Yokohama’s own amusement park represented by a London Eye-style Ferris wheel with a big digital clock at its center. It’s a very cleverly designed place, with no entrance fee at all, but rather the rides themselves each have an admission fee. This means visitors pick whichever rides take their fancy, and they only have to pay for those rides — it’s a really kind way of doing business. 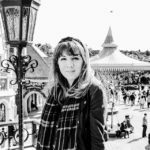 Beyond that, the park is separated into three areas based on the age of the visitors, so you can go wherever is most suitable for you or your family. The park has something for everyone, from go-carts to rollercoasters and the aforementioned Ferris wheel. Closest station: Minato Mirai. Yamashita Park: A popular place for locals and tourists alike to take a stroll away from the city bustle, admire the fountains, gardens, and historic monuments, and watch the water of the harbor. 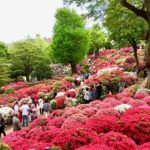 Like many parks, Yamashita Koen (park) is a popular place for picnics and family walks, but in the spring its gardens are also overflowing with beauty as the flowers bloom in symmetrical patterns around the water fountains and features. The park is thin and long, making it the perfect place to walk alongside the water. You can see everything the park has to offer, all while taking in the view off the coastline. Closest station: Motomachi-Chukagai. Hakkeijima Sea Paradise: Located in Yokohama’s Kanazawa Ward, you’ll find one of Japan’s biggest theme parks, an ocean leisure park of immense proportions that cover an entire island. There’s a real mix of sea-related things to do here like restaurants, aquariums (where you can see over 120,000 sea creatures from 700 species), rides, a shopping center and a hotel. 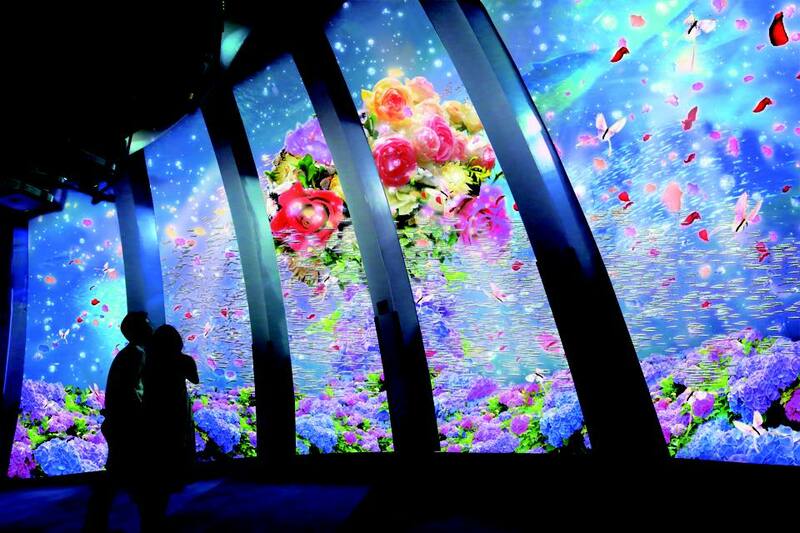 There are firework displays at night and a huge 3D maze to get lost in. Closest station: Hakkeijima. Yokohama Doll Museum: Tucked away between Yamashita Park and Chinatown is the quaint and unusual Doll Museum filled with dolls both static and animatronic. Half the dolls on display are from different periods in Japanese history, and the other half are from every continent on Earth. A fascinating way to spend a few hours. Despite it being hidden you won’t miss the doll statues outside leading you in. Closest station: Motomachi-Chukagai. 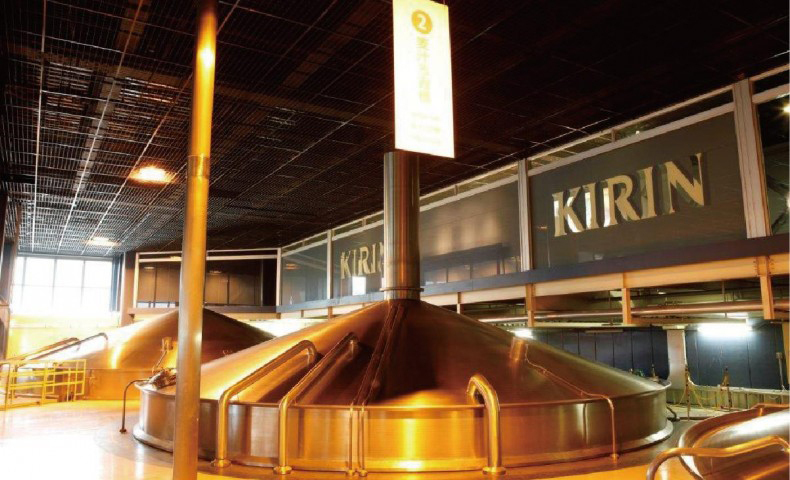 Kirin Beer Village: Living in Japan, you can’t get away from the leading beer company that is Kirin. Actually founded in Yokohama, you can visit their brewery and enjoy a complimentary one-hour tour. Not just for the free alcohol, you can catch a glimpse into its brewing facilities and learn about their history. Closest station: Namamugi. 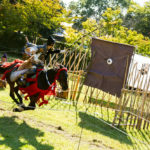 Sankeien Garden: Those looking for a day spent in nature can head over to Sankeien garden, a traditional Japanese garden, once home to Tomitaro Sankei Hara, a wealthy silk merchant. Opened in 1906 and famously featuring a three-story pagoda (which was originally based in Tokyo and moved here in 1914) high up on a hill within the garden, this garden is a picture of beauty whatever the season but, of course, is particularly stunning during the cherry blossom and fall season. 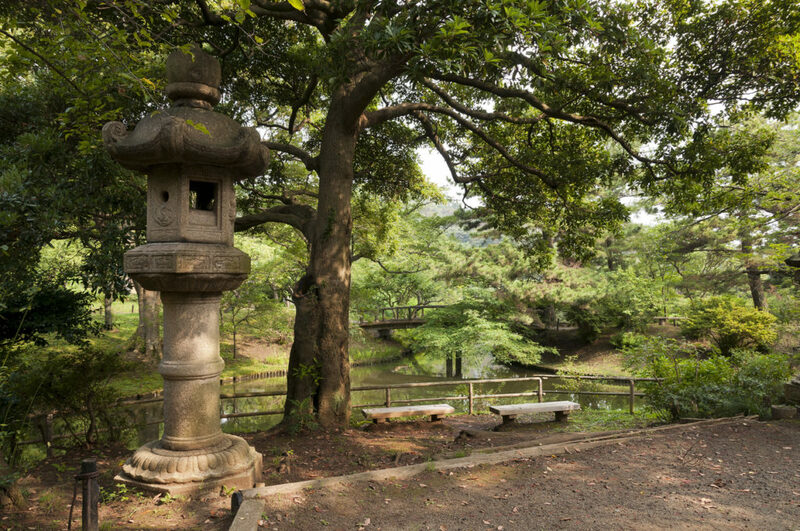 As you stroll through the park, you’ll encounter bridges, small waterfalls, streams, bamboo groves and ponds. You can also visit the original house that Hara and his family lived in. A tranquil escape full of natural beauty. Closest station: Negishi. Buses available from Yokohama and Negishi stations. 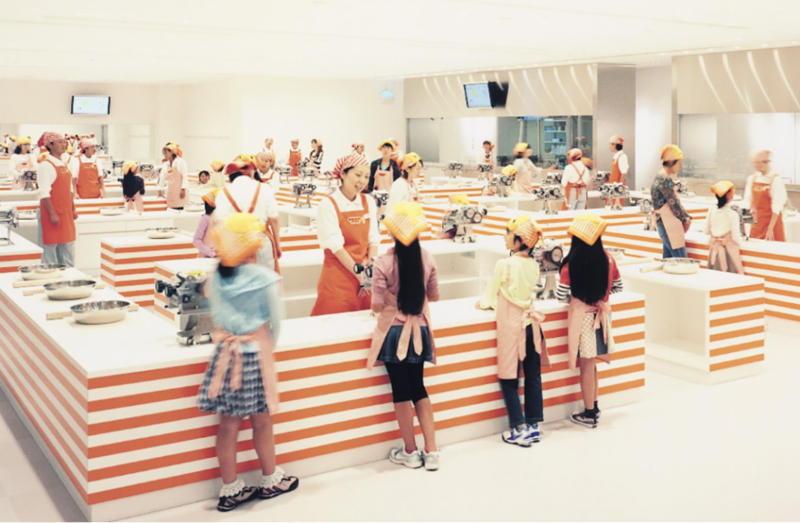 Cupnoodles Museum: A fun and unique museum near Yokohama Minato Mirai dedicated to Momofuku Ando, the man who invented the world’s first instant noodles and later, the cup noodles we’re still so dearly fond of today. You’ll see how he struggled and succeeded at making them, how they developed through the years, and, in the most popular part of the tour, how you can custom-make your own cup noodles. The My Cupnoodles Factory lets you design your own cup ramen all the way from the flavor and toppings to the design of the cup. Closest station: Minato Mirai and Bashamichi stations. 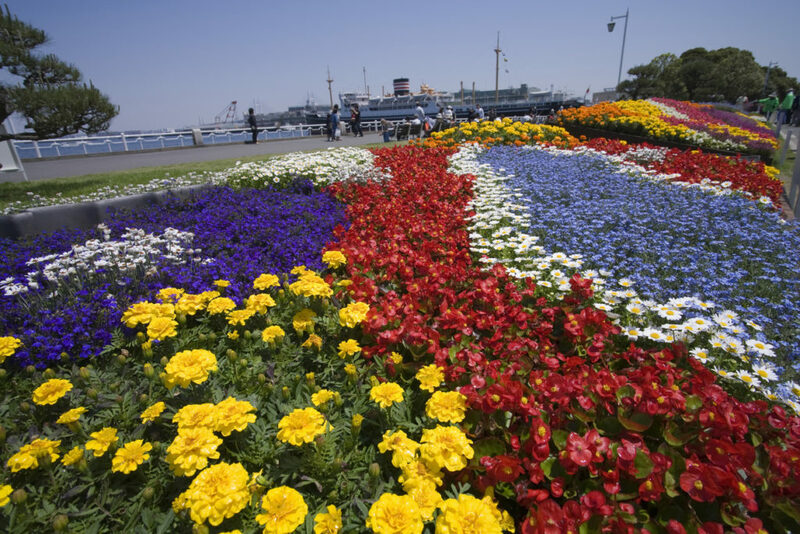 There’s so much to do in Yokohama, you’ll struggle to choose. 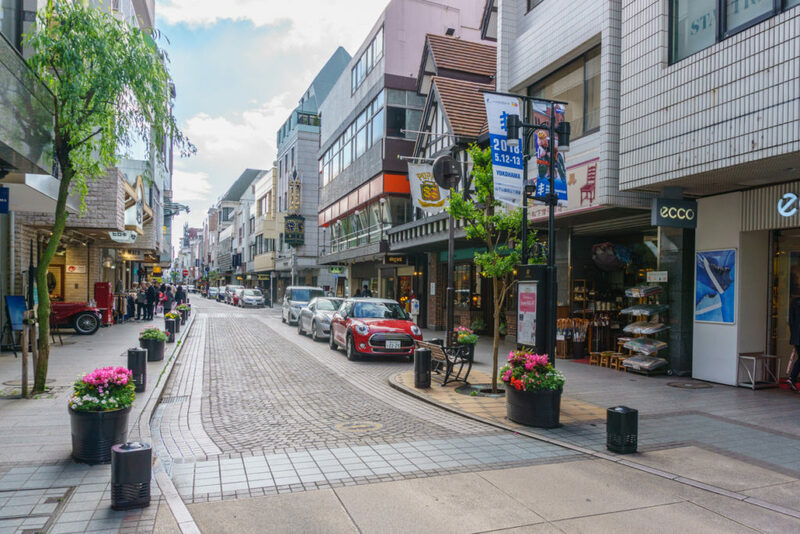 Rather than small boutiques and shops, Yokohama has several massive shopping malls catering to all kinds of needs and preferences. Heading to one of them (or all) is your best choice of buying what you need. Akarenga (Red Brick Warehouse): Red brick-style buildings are considered a real treasure in Japan, being so rare and so clearly influenced by Victorian British design. This is the first unique aspect of the Red Brick Warehouse. 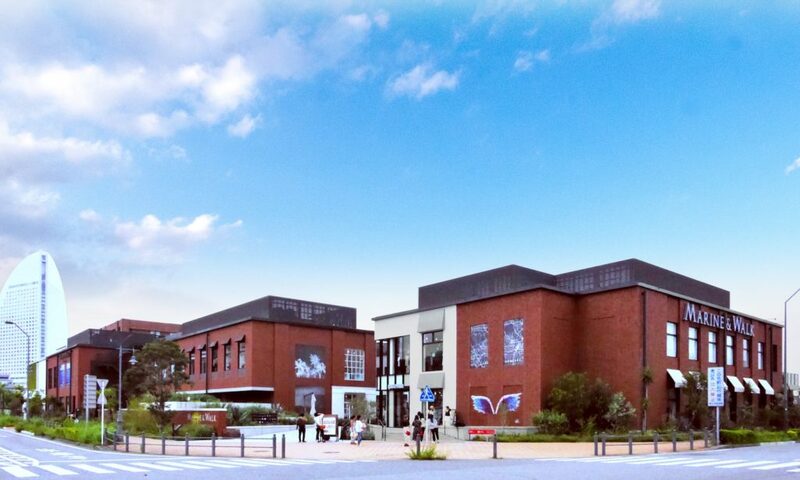 The second is that it has, since the turn of the millennium, become a shopping mall — but of small boutique shops rather than big high street stores. 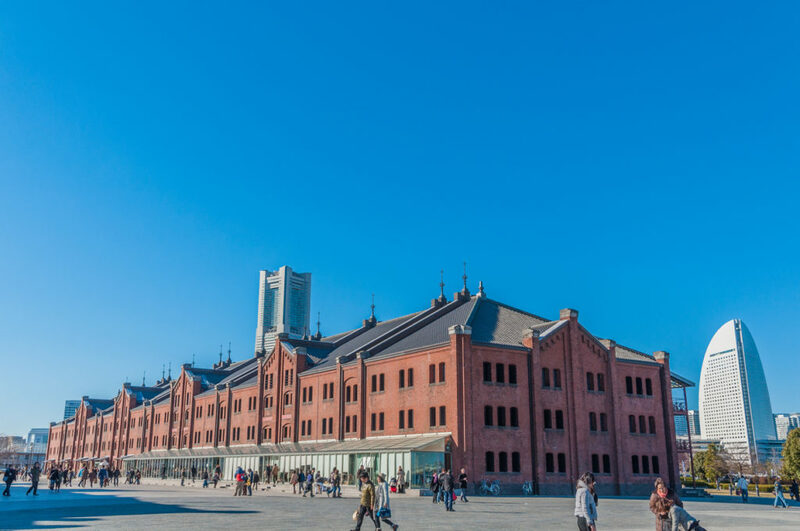 Just a few minutes from Minato Mirai station, most stores you’ll find here have Yokohama in their name and sell local products made by local people: clothes, shoes, ornaments and trinkets, houseware, sundries, and souvenirs. It’s a great place to get a feel for the local creative scene and pick out some quaint, original items. Closest stations: Minato Mirai, Bashamichi and Nihon-Odori. World Porters: Very conveniently located close to Cosmo World and the other attractions in the Minato-Mirai district, you’ll find six floors of shopping and entertainment to enjoy at World Porters with floors dedicated to fashion, lifestyle and accessories. There’s also a cinema on the fifth floor and a Hawaiian-themed food court serving international food. A well-rounded shopping experience with plenty to do nearby. Closest stations: Minato Mirai or Bashamichi. 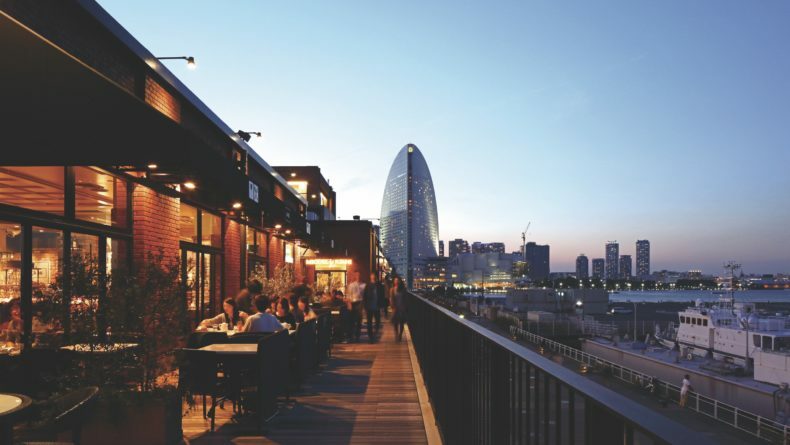 Marine & Walk: This chic, open-air shopping escape is in a beautiful location right on the edge of the Minato Mirai waterfront. 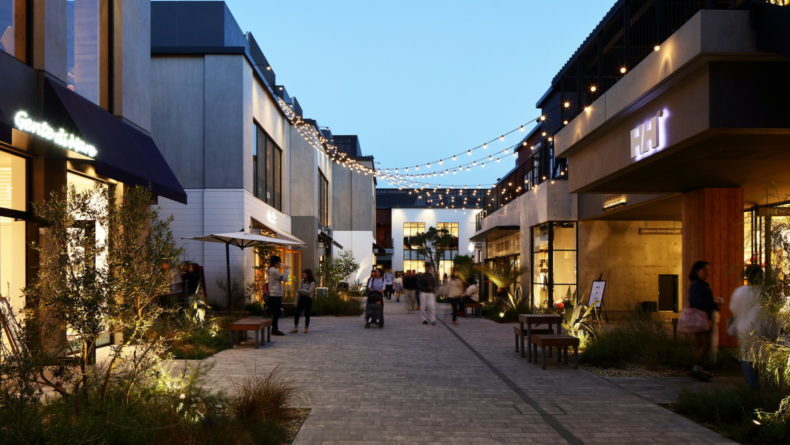 Set up like pedestrianized shopping streets where you can hear the ocean as you shop, this is more for your high-end and boutique stores. Marine & Walk boasts a range of delicious restaurants and artisan cafes to enjoy, many with terrace seating to take in the gorgeous views. Closest stations: Bashamichi (Exit 6), Nihon Odori, Sakuragicho or Minato Mirai (about 10 – 15 minutes walk). Queen’s Square Yokohama: Directly over Minatomirai station is Queen’s Square, massive multi-story shopping experience with all of the fashion and retail big name stores in one place. There’s also a food court and several cafes making this your traditional one-stop shopping experience in Yokohama. 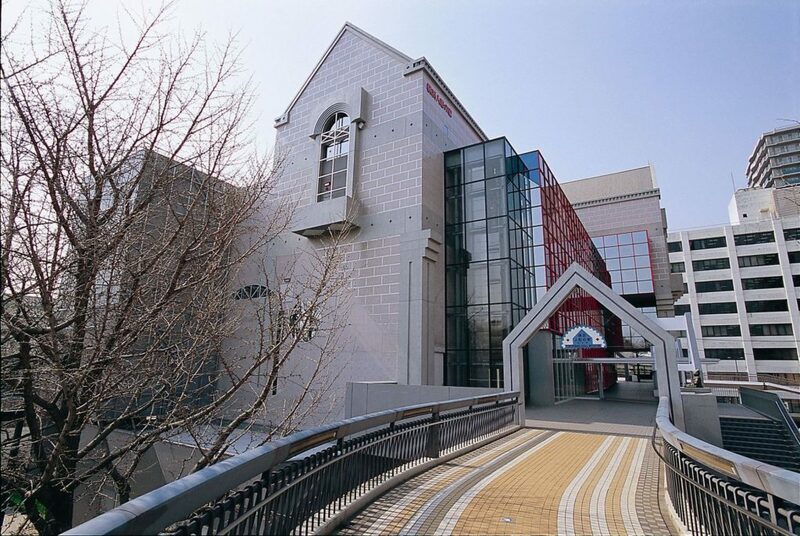 Closest station: Direct access from Minato Mirai. Chinatown, located a few minutes walk from Motomachi-Chukagai Station, takes the cake here for variety. 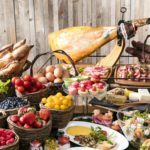 Not just a place for buying great souvenirs and eat Chinese food, the area has grown so much in space and variety that you’ll find traditional foods from all over Asia here, including Korean Barbecue, Vietnamese pho and banh mi, and Taiwanese dumplings. 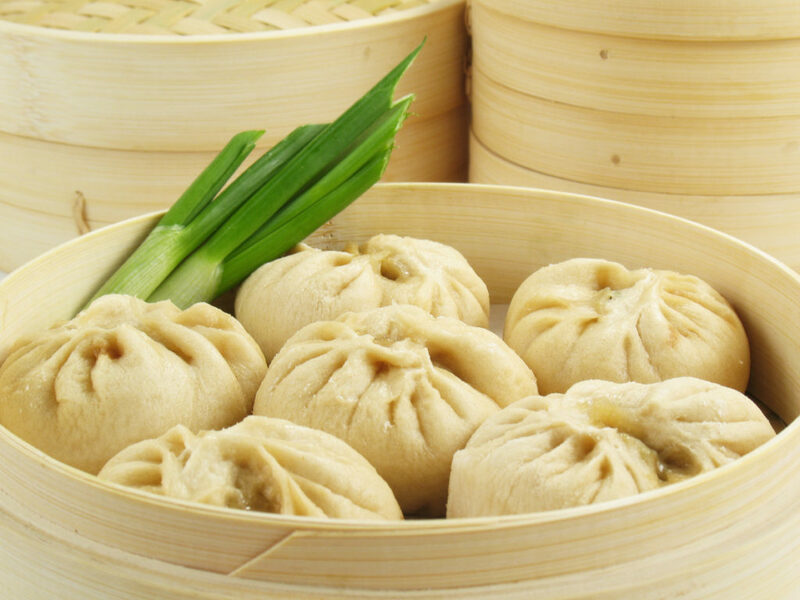 The eatery options range from upmarket restaurants, where you can enjoy Beijing duck, to little street food stalls which provide dumplings to go (don’t leave without eating your fill of nikuman). A notable restaurant in the area is Manchinro, a Cantonese diner established in 1892, which has three locations, all in Yokohama. Another must-visit spot in the area is the Goku (Monkey Magic) Teahouse, a cute little Chinese cafe that serves flowering tea with fruits in glass teapots and is amazing for Instagram pictures. They also serve traditional sweets as well as cakes that could easily be called art. The decor is quaint, and perfect for whiling away an afternoon in. And while we’re on the subject of cafes, can we ever have enough character-based cafes and restaurants? 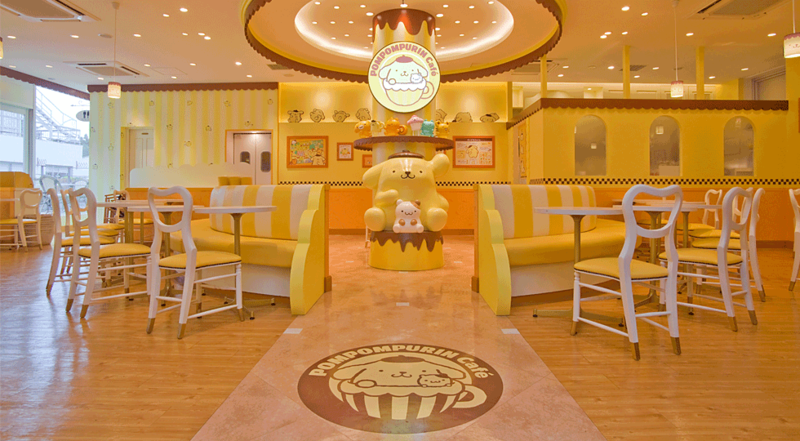 Pompompurin, Sanrio’s beret-wearing dog-look like pudding, is the theme of the bright and fun Pompompurin Cafe where you can get small meals, themed treats, and drinks. The decor not only features Pompompurin but other characters from the Sanrio universe like my personal favorite Gudetama and Hello Kitty. 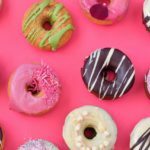 Cute, fun, and great for pictures! For something a little more high-end, stop by at Sushi Mandai, a famous sushi restaurant just four minutes walk from the main Yokohama station. A cut above the others in the area, this cozy home of fresh fish and exquisite seafood course menus offers a really nice atmosphere. It’s definitely on the higher end of the price range due to the high quality of the fish, but has an extensive menu and lunch deals so it’s worth trying. If you’re in the mood for something ethnic, Salisali Curry is considered the best in the area. If you’re looking from a change to Japanese style curry then their specialty is Pakistani curry and has a much deeper flavor and spicy kick. It’s great value, atmosphere, and as a family-run place, the staff are really attentive and friendly. The lunch set comes with fantastic chai tea and salad. Launch Pad Gallery is another great stop, a hip black, white, and red cafe in the Motomachi area that combines art and food to great effect and offers a relaxing vibe to escape the busy shopping street. With books to read, art to looks at and big squishy sofas to sink in to, there’s a lot more to do in here than just drink coffee. They also offer delicious freshly baked cookies and cakes to indulge in. And of course, there’s ramen. A lot of it in Yokohama and a really good one, too. The Shin-Yokohama Ramen Museum has the word “museum” in its name but it’s really much more a place to eat than anything historical — except maybe the interior. Here you can take your pick of the different types of ramen offered in various regions across Japan. Each ramen restaurant offers a subtly different style of cooking, from how the noodles are prepared, to the kind of broth used, and the meat options for each bowl. Beyond that, there is a gallery, a shop, a café, and more. The easiest route to Yokohama from Tokyo is via the Tokyu Toyoko Line, which can be boarded from several different points in Tokyo, including Shibuya, Musashi-Kosugi and Nakameguro. It will take to Yokohama station. Once you’re on your way into Yokohama, and you want to head into Minatomirai, Yamashita Park and Chinatown, you need to change to Minatomirai Line at Yokohama Station, which will take you to Motomachi-Chukagai Station right next to Chinatown and Yamashita Park. There are four tourism offices in the city who are always very happy to help anyone organize walking tours or just generally help out. The biggest is in Yokohama Station on the East to West Walkway. If you’re coming from outside Tokyo, any shinkansen that enters Tokyo from the west (from Osaka, Kyoto, or Nagoya) all pass through Yokohama Station on their way into Tokyo.